I have been on Postcrossing for a little while now, and have a shoebox full of cards to keep whole. Ones that are of a topic/design I don't like, I soak the stamps off of. 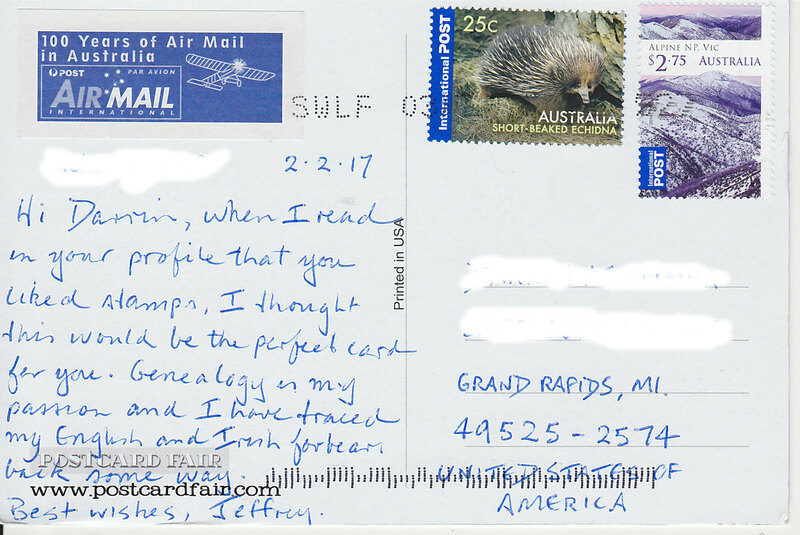 Sometimes, cards come from people who actually read your profile and the topic AND stamps are great! And yes, I am in it more for the stamps than the cards. 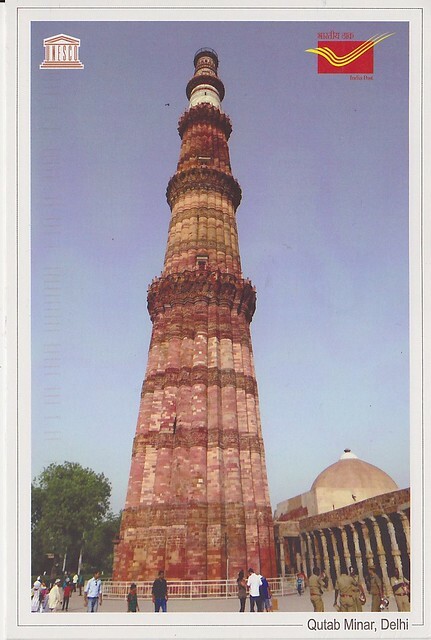 Only drawback is the price of a postcard out of the country is $1.15 now, and seems to go up every year. If you are on a tight budget (like me) then after a while it does add up. 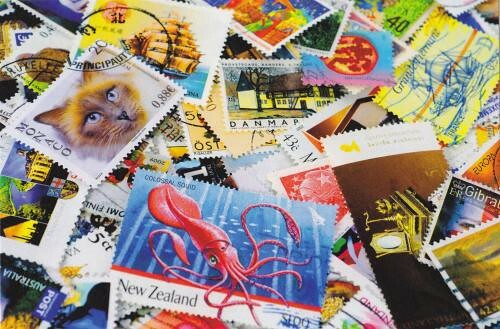 BUT, if you have a stockpile of unused postage, it can be fun to tailor the stamps to the member you are mailing a card to. 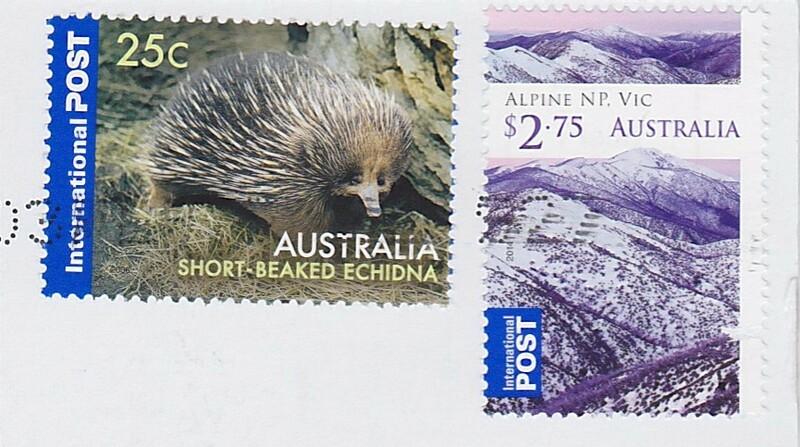 Postcrossing is a very good, useful and fun site. 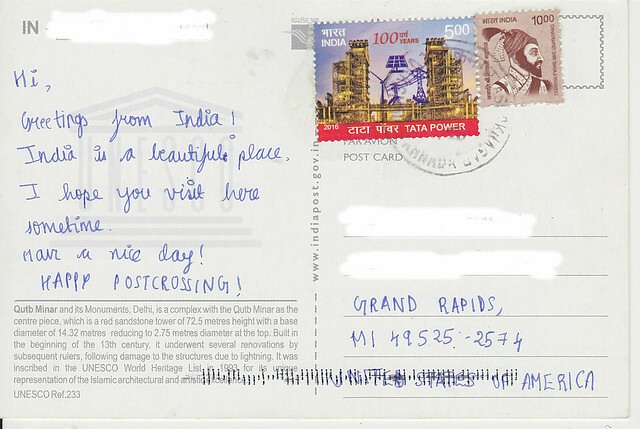 It can be a wonderful surprise to send to, and receive postcards from random places on Earth. In that forum, you can explore and arrange your swaps exactly with who you want, and exactly about what you and your partners want. The element of surprise takes the form of you being surprised to find somebody who has exactly what you want, and you might be able to return the favor. I have random swapped only 11 postcards, and I knew all along that my preference is for the non-random swaps. 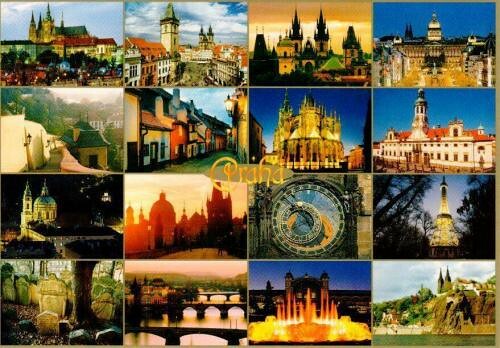 A few hundreds of great postcards sent and received have followed, via forum.postcrossing. 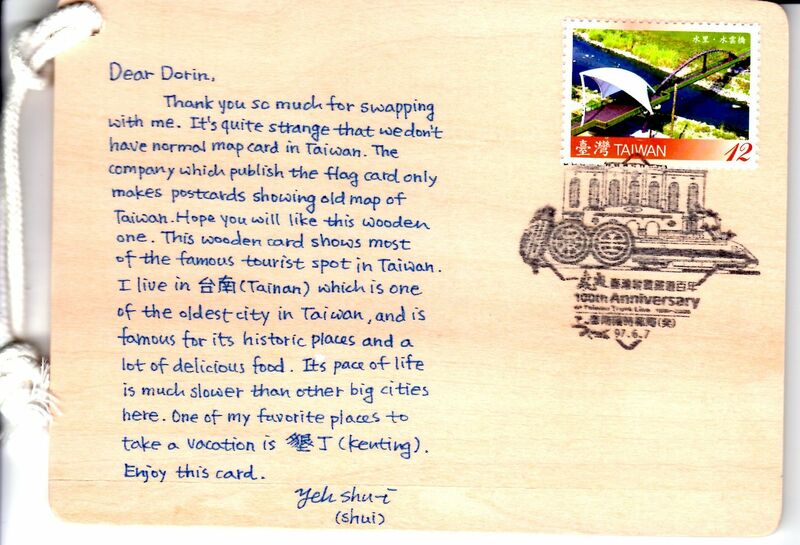 For example, I received this rare wooden postcard from a friend in Taiwan. I like her message, and her calligraphy, too. 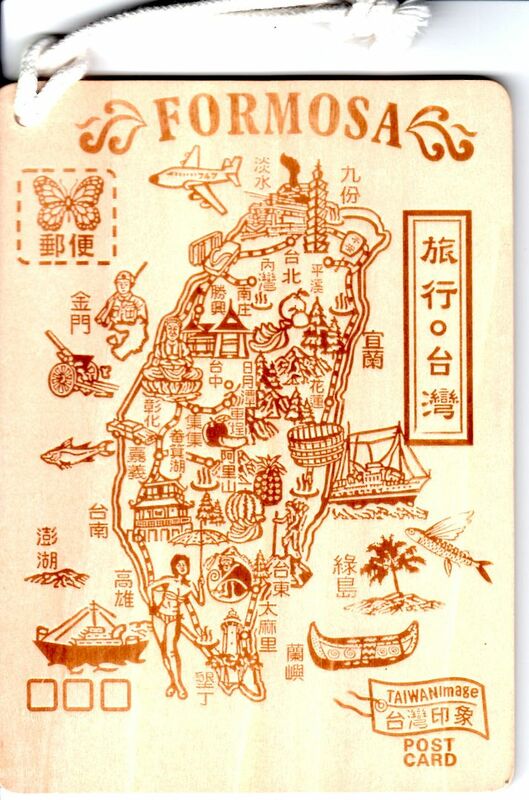 Map of Taiwan, wooden postcard, front side. I like that wooden one. It's been a while since I've been on postcrossing and sent any out. Guess I should do that one of these days. I agree with nells250, that sending a postcard is outrageous now. $1.15 to send a card overseas. 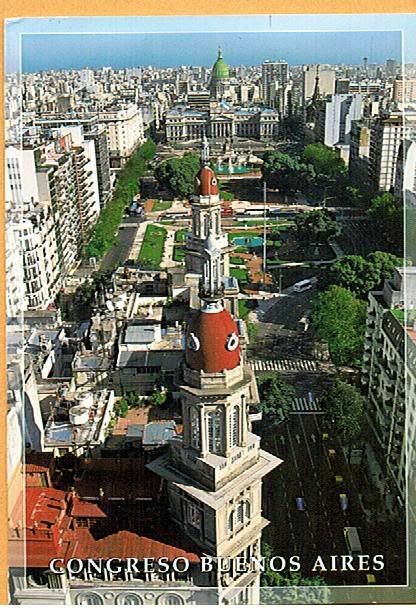 Isn't that Portmeirion, or is there a Port Meirion in Gwynedd, North Wales? 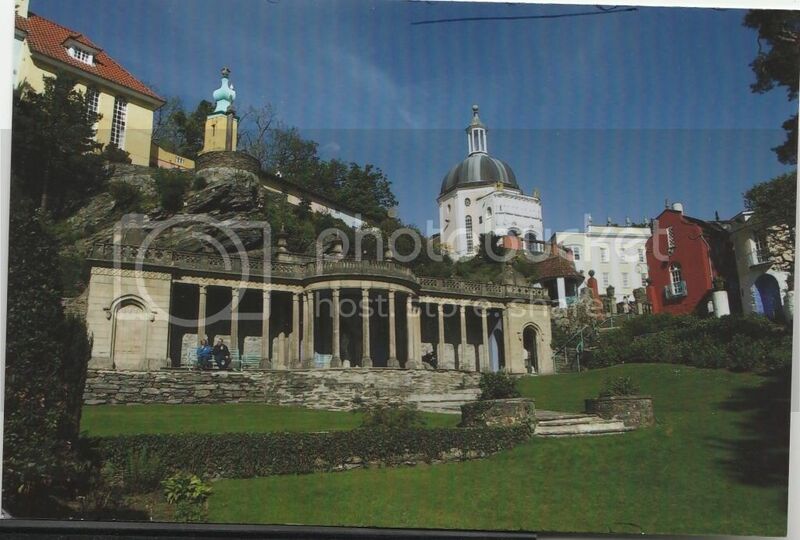 guess what Mr Gordon Lee you right Portmeirion did not have any off-springs. At forum.postcrossing.com you can also receive postcards as prize for winning the Hangman contest. 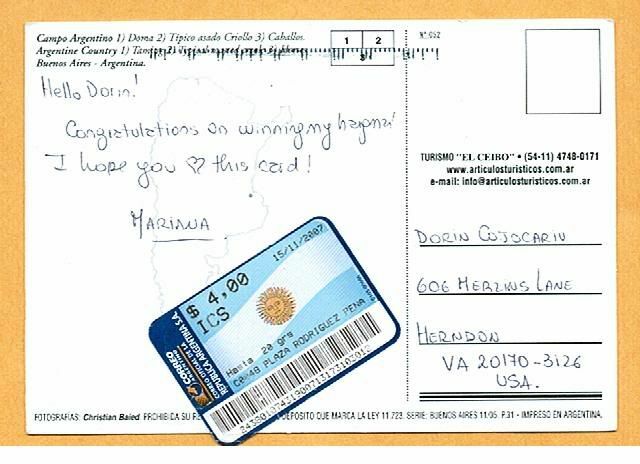 "Postcrossing Official Forum » General » Tags, Trades, Notebooks, Round Robins and Pen-Pals » Lotteries » Hangman- Please Read First Post"
I won Hangman many times, so I received postcard prizes, and I also gave a postcard prize for every subsequent winner. The winner has to start the next round of Hangman, and he or she has to send the postcard prize to the next winner. 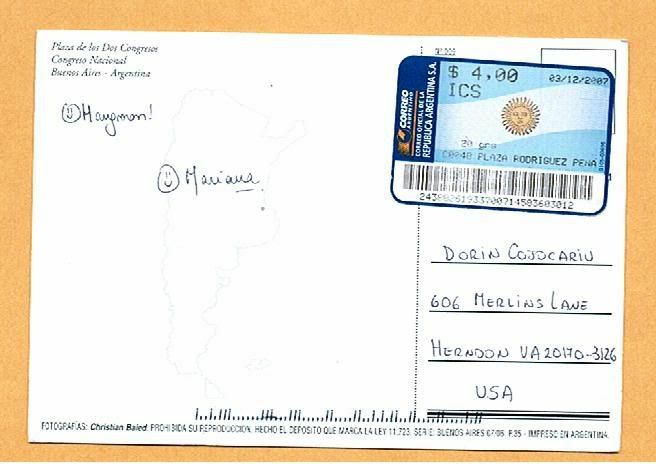 Ain't that a sloppy way to affix the postage, with a sticky corner sticking out of the postcard? 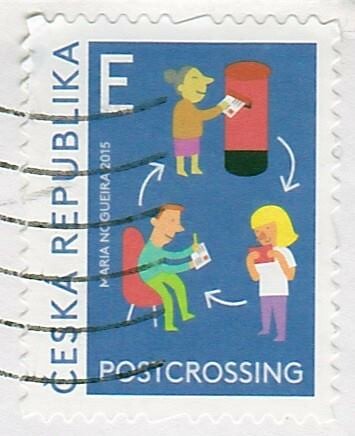 Been a member of Postcrossing for about a year-and-a-half but go through long periods of time where I don't request addresses. The last few I sent and received took between 30 and 57 days to reach their destinations. But I still enjoy it and have just sent out my first four cards in almost a year. Postage overseas from Thailand is 15 baht for a postcard which is about 50 cents US. 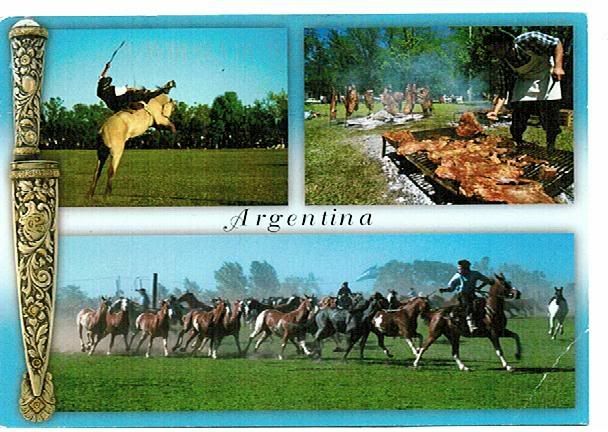 Another prize postcard from Mariana in Argentina, won 1 month later, for Hangman contest at forum.postcrossing.com. This time the postage label is in the right place. Let's revive this thread a little bit. 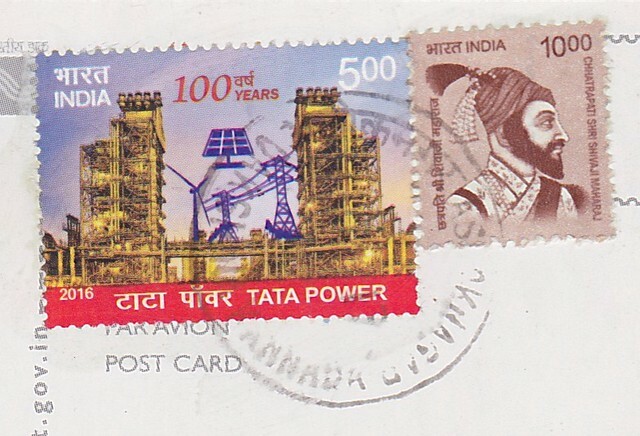 I don't know how many of you are still active postcrossers but recently I started sending and receiving again and thought I would post some of what I have received here. The sender enclosed the card in an envelope, which I normally don't like, but I understood why as soon as I opened it. 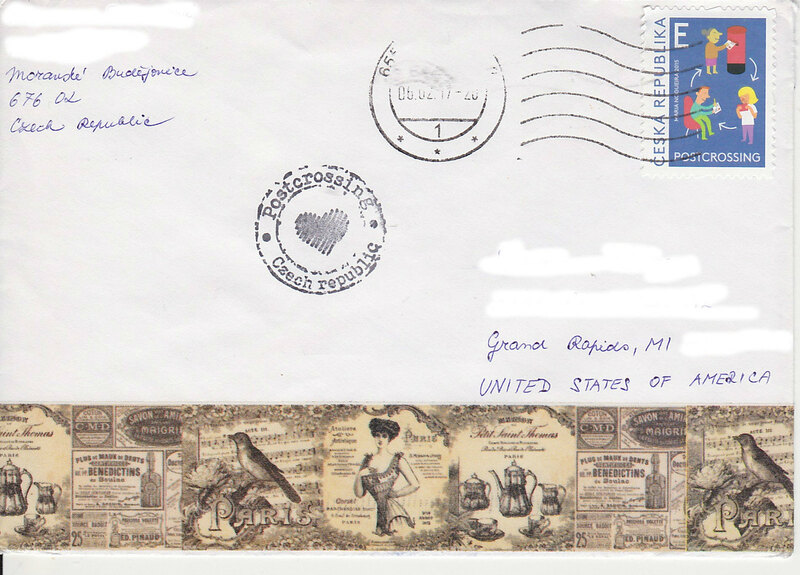 She included some Czech stamps for my collection.